THERE WAS chocolate, of course, as we were in Hershey. Even better, there was astoundingly rich camaraderie and fellowship to match the professional development offered by this year’s annual spring CUPRAP conference, a gathering of secondary- and higher-education communications professionals. 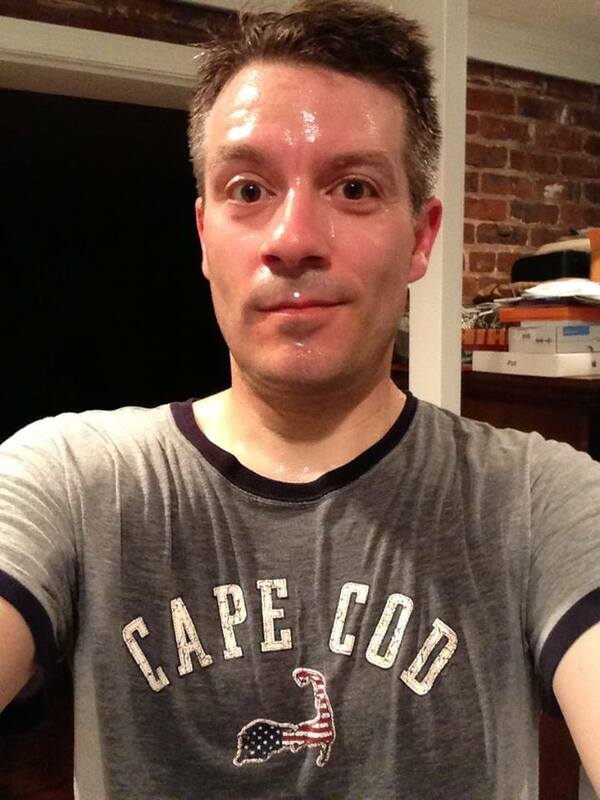 … [F]ree will does not mean one will, but many wills conflicting in one man. Freedom cannot be conceived simply. It is a mystery and one which a novel, even a comic novel, can only be asked to deepen. YOU FINISH your list yet? If not, you don’t have much time. It is the 31st, after all. If you don’t figure out how to be a better you in the next 15 hours or so, you’ll have to spend the next year as the current, subpar you. NOVEMBER STARTED with high hopes. But as the month draws to a close, I will emphatically not be among the thousands of writers celebrating the completion of their works and hence their victories in National Novel Writing Month. At the same time, on this final day of November, I am very happy to have had my best blogging month in … years, probably. These posts will never get published, and no more than a couple of hundred people, if that, is likely ever to see them, but I’m writing, goddamn it, and it feels good. It’s as if I’ve reconnected with an old friend and realized over a couple of beers how much I missed him. 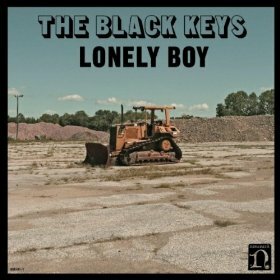 “Lonely Boy.” The guitar-crunching, beat-driving, blessedly economic anthem celebrating unrequited love was my gateway to the Black Keys, and the best rock song of the year. (Yes, I know it was released in 2011, but I didn’t hear it until this year.) A staple on my iPod. Cole Hamels. The suave southpaw would have commanded a massive contract on the free-agent market, but instead signed a massive extension to stay with the Phillies. No, he won’t be hurting, but Hamels’s deep ties to Philadelphia–he and his wife are among the most visible and outspoken philanthropists in the region–seem to be genuine. Here’s hoping a few Cy Young Awards and World Series titles are in No. 35’s future.